The planning application for Pringle Homes’ latest development at Northcote Park, Langho has been submitted today. 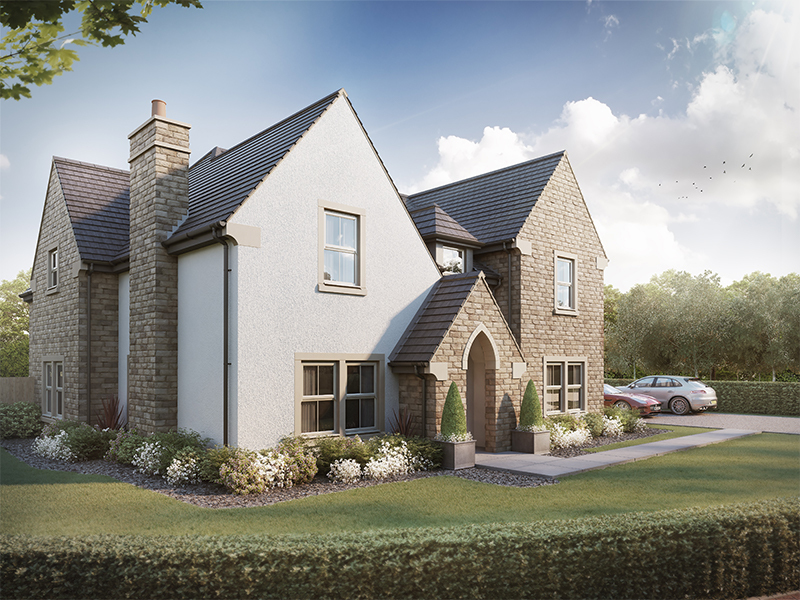 The site features luxurious detached homes set in substantial gardens in the beautiful Ribble Valley. For more information on this upcoming development please contact Pringle Homes.